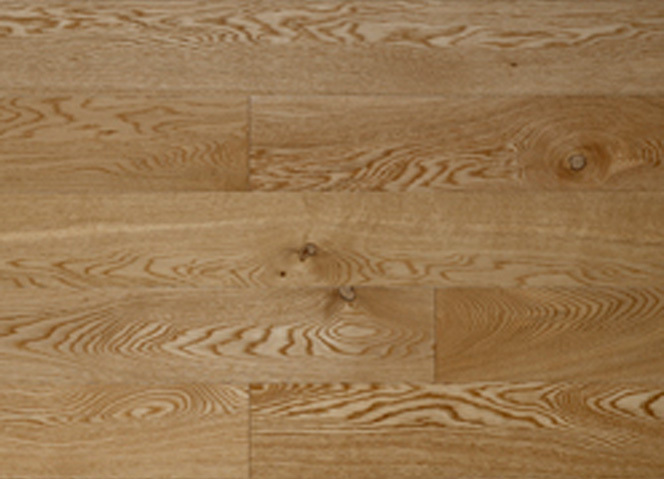 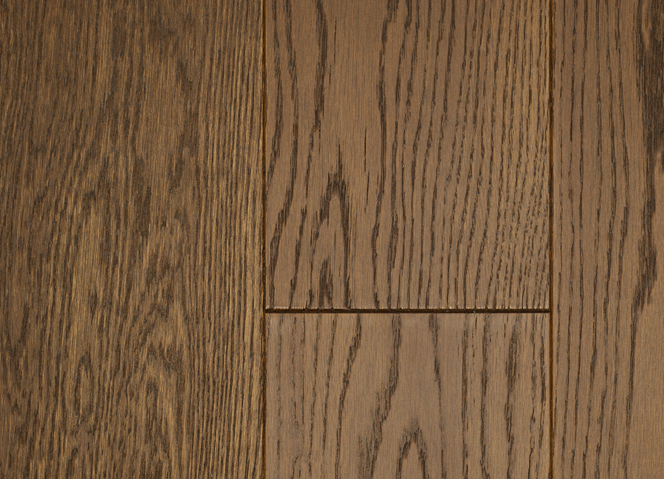 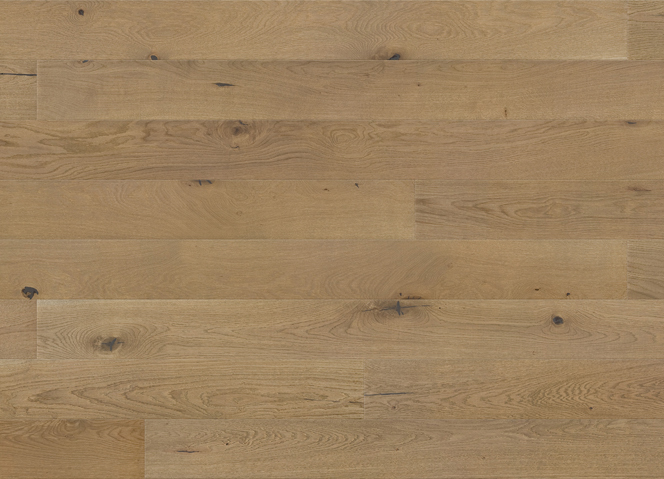 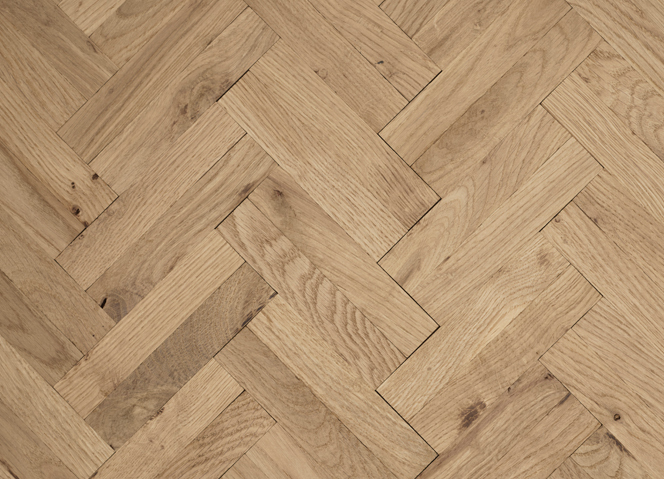 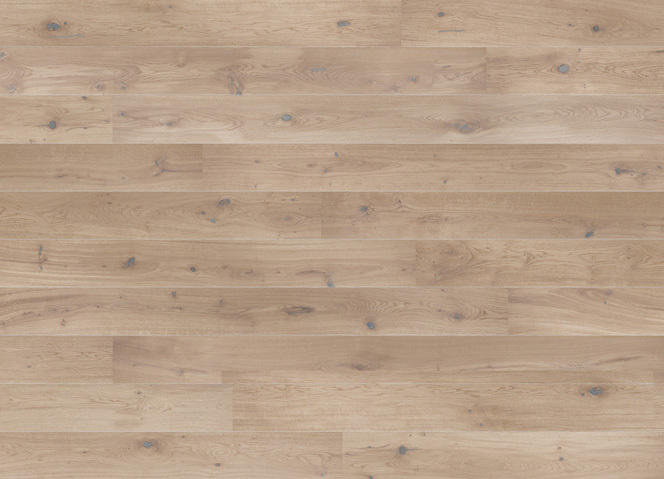 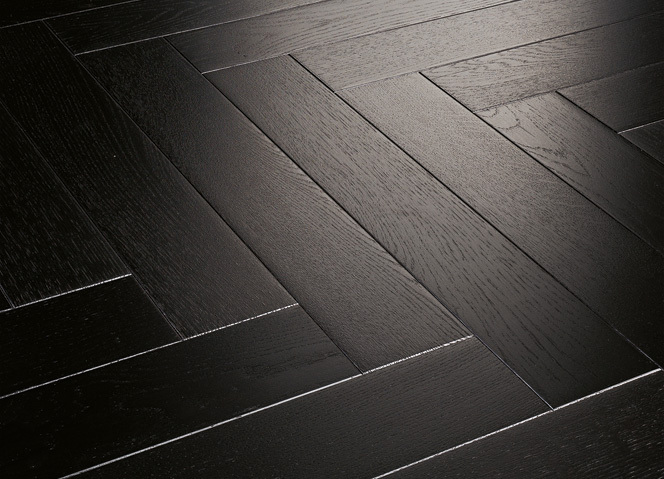 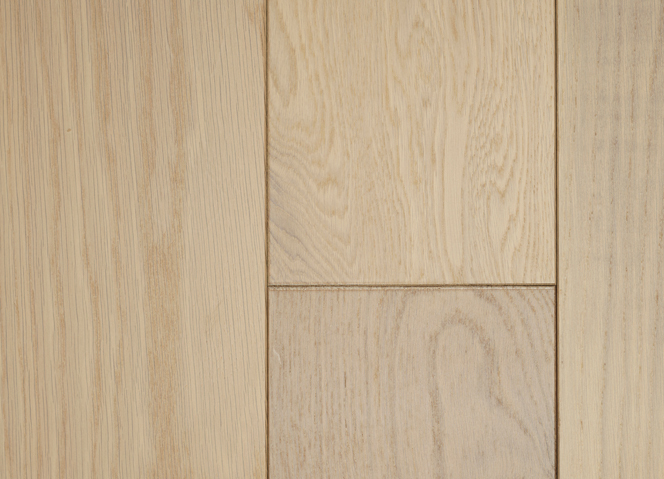 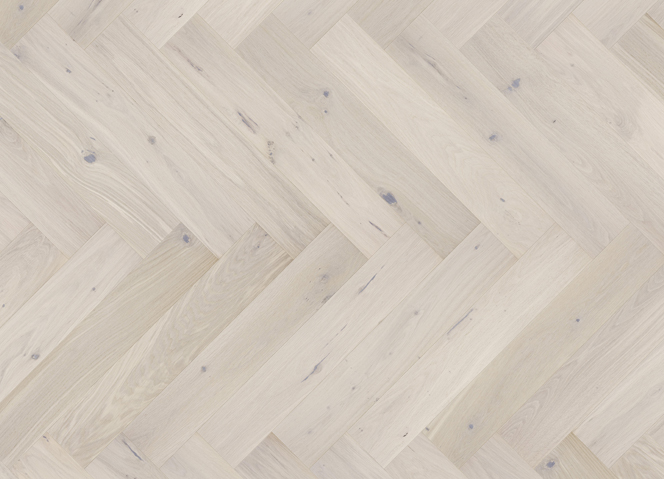 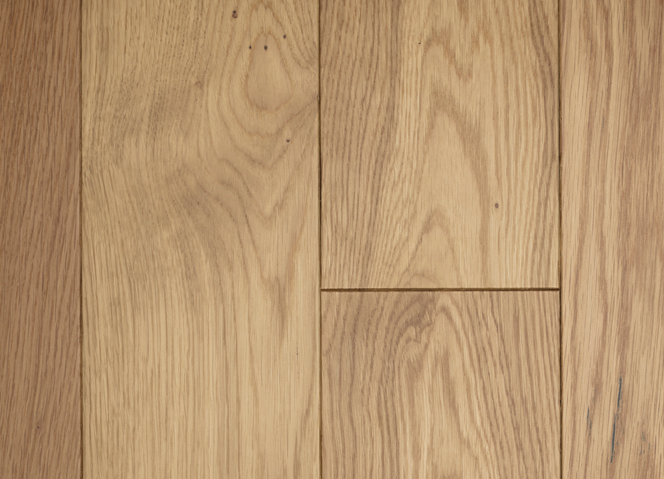 If wood flooring could speak it would have some amazing stories to tell you. 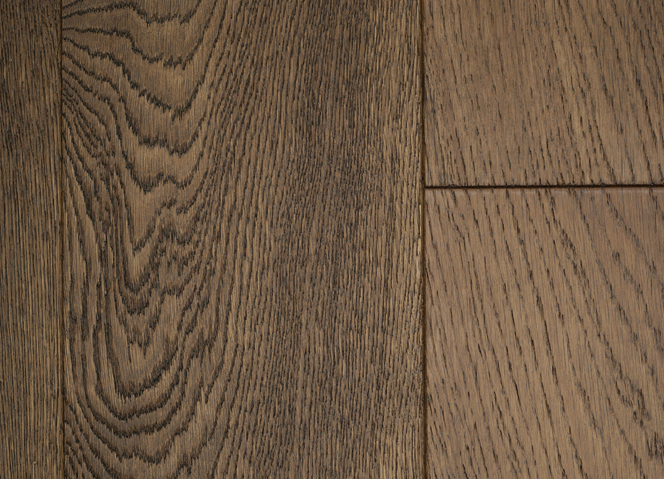 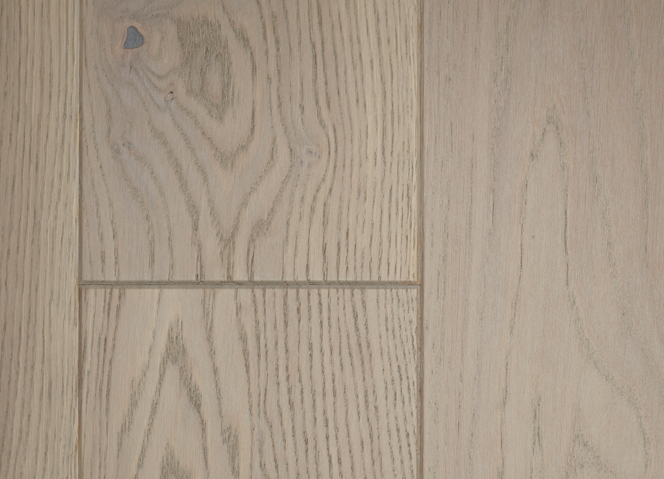 More than 60 years of sunrises and sunsets go into making our wood floors and with so many specification, colour and finish options on offer you can create a unique natural floor that will grow old with you. 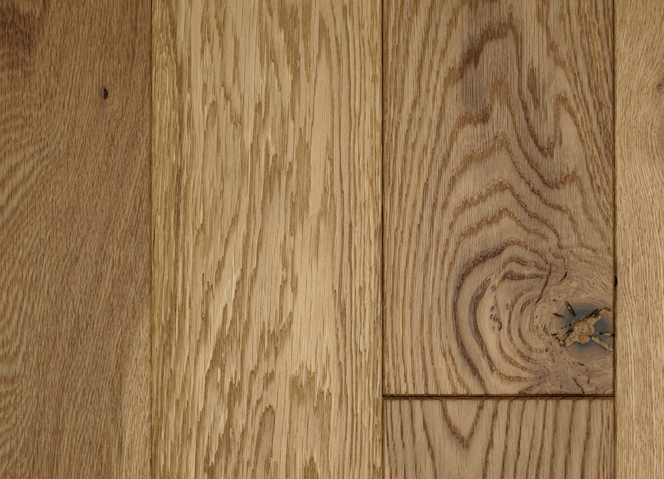 Treat them with love, care and our care kits to allow the wood to grow old gracefully.